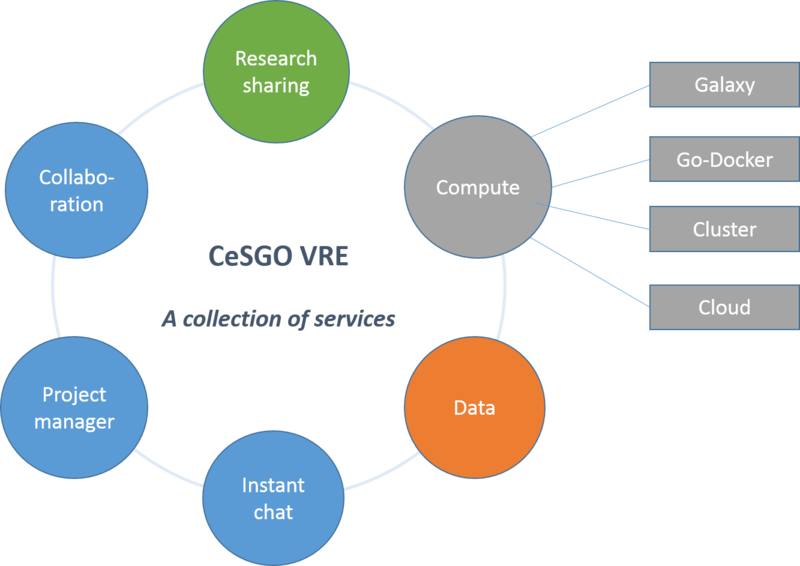 The CeSGO environment is a one stop shop that offers you collaborative services, project management, scientific data sharing and management along with data analysis. Collaborate effectively with our online environment that will help you elaborate and manage your research projects. Create web sites with single click and give visibility to your projects. Share and publish your research data. This project is funded by Europe, INRIA and Région Bretagne.